You are welcome to check us out before getting involved by dropping by anytime during open hours. 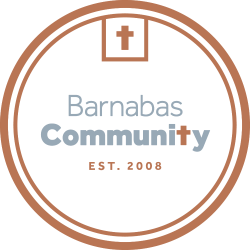 We’d love to show you around and visit about how you can be part of the Barnabas Community. To apply to volunteer as an individual, visit our Individual/Family Volunteer Form. To apply to volunteer with a group, visit our Group Volunteer Form.